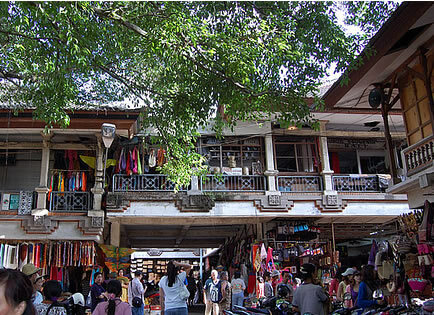 The main street is Jalan Raya Ubud (Jalan Raya means main road), which runs east-west through the center of town. 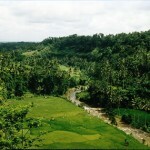 Two long roads, Jalan Monkey Forest and Jalan Hanoman, extend south from Jalan Raya Ubud. 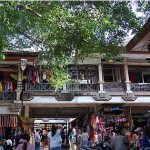 Puri Saren Agung is a large palace located at the intersection of Monkey Forest and Raya Ubud roads. The home of Tjokorda Gede Agung Sukawati (1910-1978), the last “King” of Ubud, it is now occupied by his descendants and dance performances are held in its courtyard. 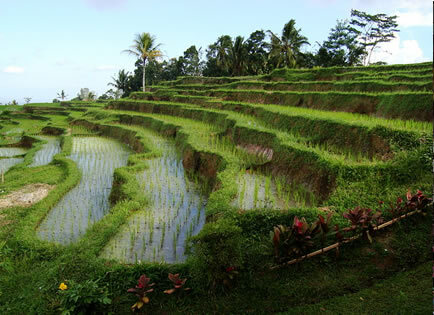 It was also one of Ubud’s first hotels, dating back to the 1930s. 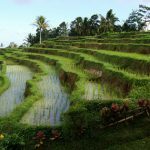 Inspired by vibrant green rice paddies, mountains and colorful Balinese festivals, the elite artistic colony that began in the 1930’s with eminent European painters, writers and musicians has now grown into a thriving arts centre, drawing increasing numbers of visitors. 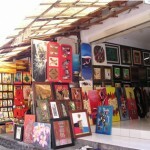 Ubud is also a flourishing crafts centre. 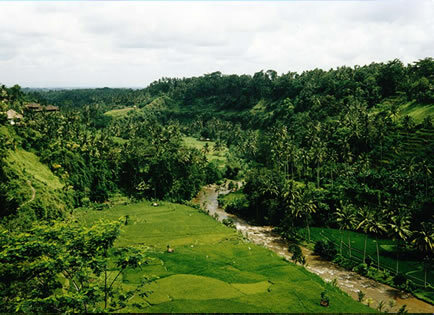 Around Ubud the surrounding villages like Camphuan, Penestanan, Peliatan and Batuan specializing in crafts and woodcarving which are sold all over the island. 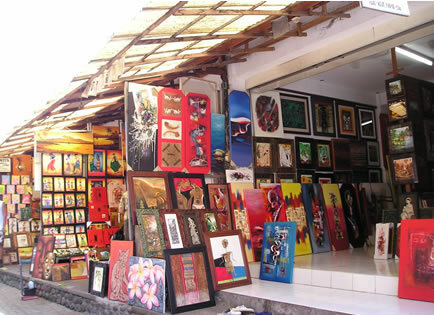 There are hundreds of shops selling antiques, woodcarvings, crafts, textiles, paintings and jewelry as well as some of the best art museums in the country, dozens of art studios, an excellent local craft market, and galleries selling local and international art.Ubud’s role as the epicenter of Balinese culture makes it the perfect place to see traditional Balinese dance and drama. 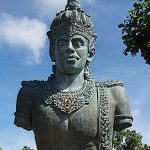 From the early 1920’s the royal family ensured that most talented teachers of dance, music and drama were brought to Ubud to entertain the King and pass on their knowledge. Dances like Legong, Ramayana, Baris, Kecak and Sanghyang (the fire dance) are performed nightly in Bona village, just 15 minutes drive from Ubud. 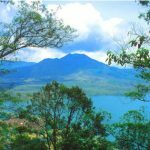 Bali’s most accomplished dancers, musicians, painters and carvers live in just 10 square kilometers.